Just east of Bank of America in the Vista Del Norte plaza. The Bailor Insurance Office is here and Dedicated to You, Our State Farm Customers Our Community. We can help you with Car Insurance, Vehicle Insurance, Homeowners, Condo, Renters and Vacation Rentals. 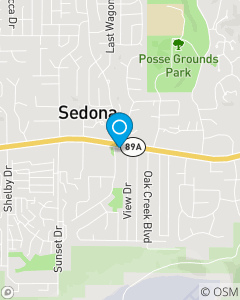 We live in Sedona and we are to Support our community with knowledge about insurance products.